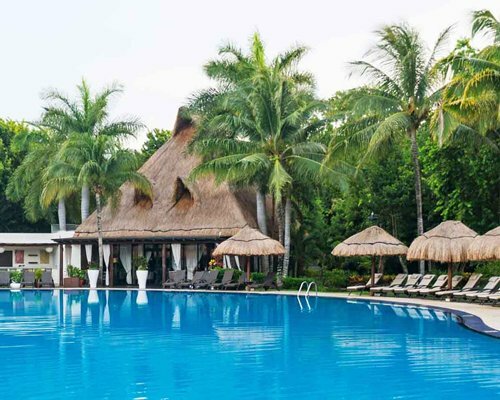 An escape from everyday life to enjoy the all-inclusive package starts at any of the five striking pool areas and its 10 jacuzzis. 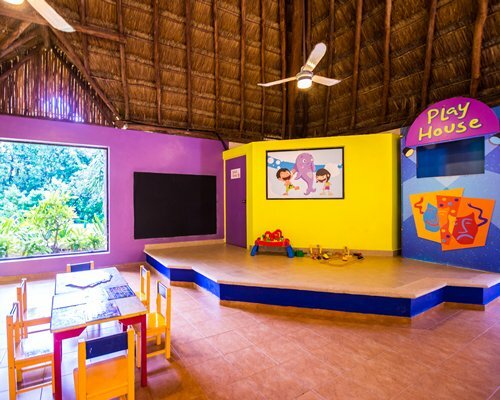 The resort offers a beach in a cove with crystal clear water and sparkling white sand, perfect to forget your worries or spend an exciting afternoon of games with the kids. 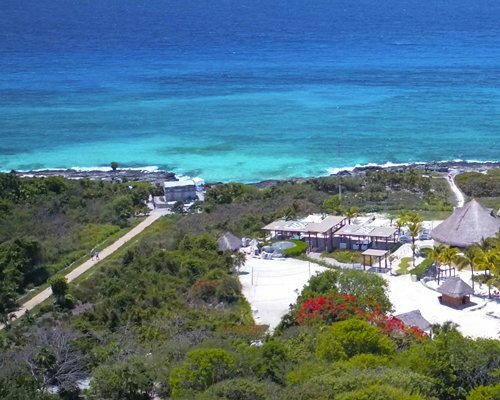 The all-inclusive plan also includes a sports and activities program such as archery, mini golf, tennis, kids club, gym, as well as a full program of evening entertainment for children and adults. 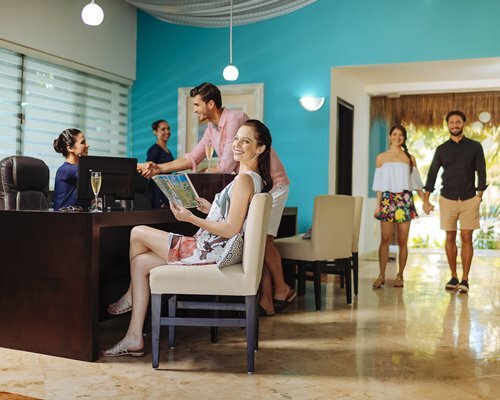 Services and Facilities of the All Inclusive Plan: Meals, snacks and unlimited drinks, 11 restaurants, 9 bars and 1 disco bar, 5 pools, Beach Club, Beach Bar, Sun loungers and towel service at pool and beach solarium. 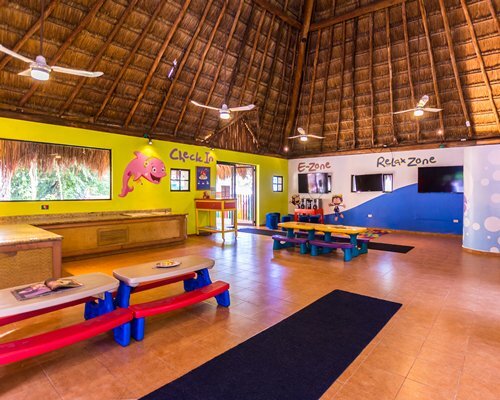 Activities program at the pool and beach: Gym/Sports: paddle tennis court, two tennis courts, shuffleboard, mini golf and archery/Kids Club with supervised activities for children (4 to 12 years old)/Nightly entertainment/Taxes and gratuities. 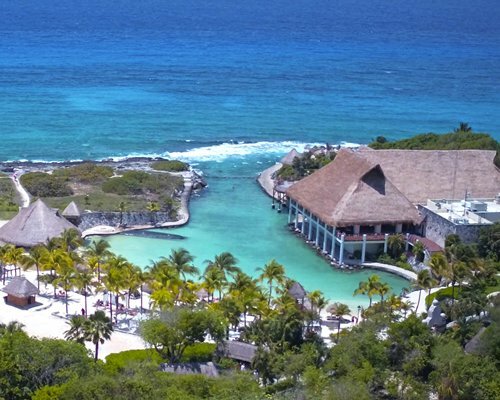 The Occidental at Xcaret Destination offers its guests luxury accommodations in apartments. 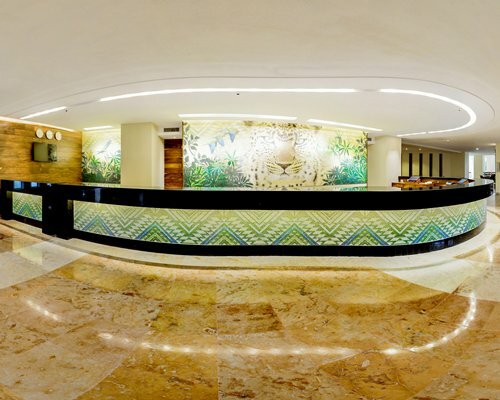 Embark with warm, vibrant colors that detail opulent decor in every room, the units feature large comfortable beds, beautifully equipped bathrooms with modern touches. 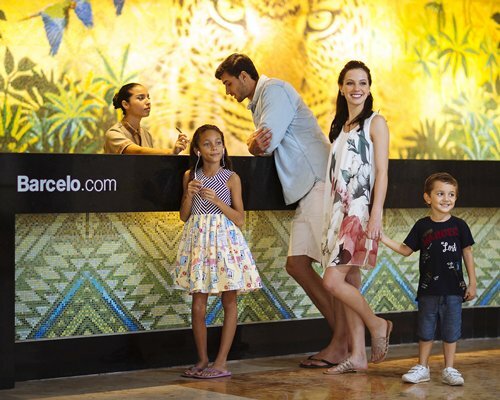 Be pampered to your heart's delight while resting between the many activities at the resort. The rooms have fabulous views and climate control at your fingertips. 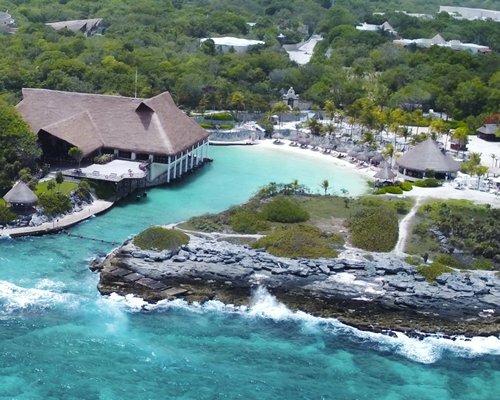 Immersed in an ecological reserve, the Occidental at Xcaret Destination is an all-inclusive resort that captivates its guests with its spectacular setting, pristine coastline and unparalleled hospitality. 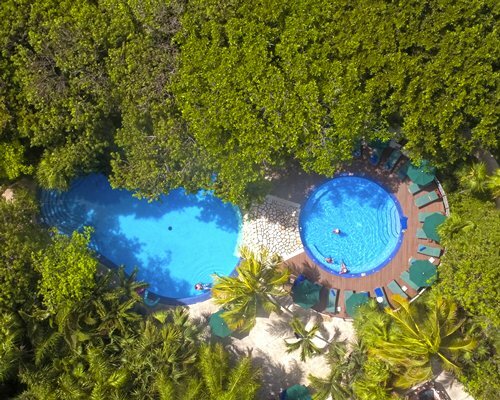 Located just an hour south of Cancun International Airport and 10 minutes from the famous and picturesque town of Playa del Carmen, this resort has spectacular pools with whimsical shapes and a private beach with fine white sand on a quiet cove. 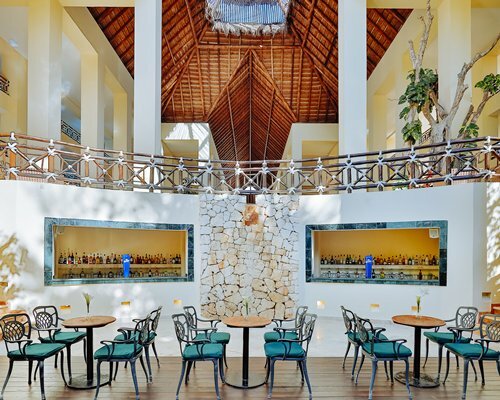 The Occidental Grand Xcaret features 11 restaurants and 10 bars to fit any occasion, from a romantic dinner to an unforgettable family meal. 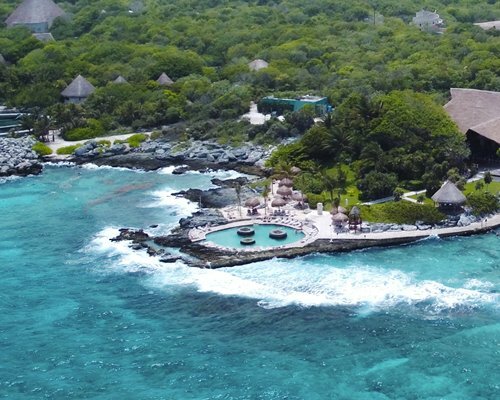 In the Xcaret eco-archaeological park, adjacent to the hotel, eco-tourists and adventurers can explore the ruins of an ancient Mayan village, swim with dolphins, snorkel in cenotes and underwater gardens, observe jaguars, butterflies, tropical birds and other species in their natural habitat. From Cancun International airport follow the signs towards Xcaret Park and just after passing the Xcaret main entrance turn left on the road to the resort. The airport is about 40 miles from the resort.